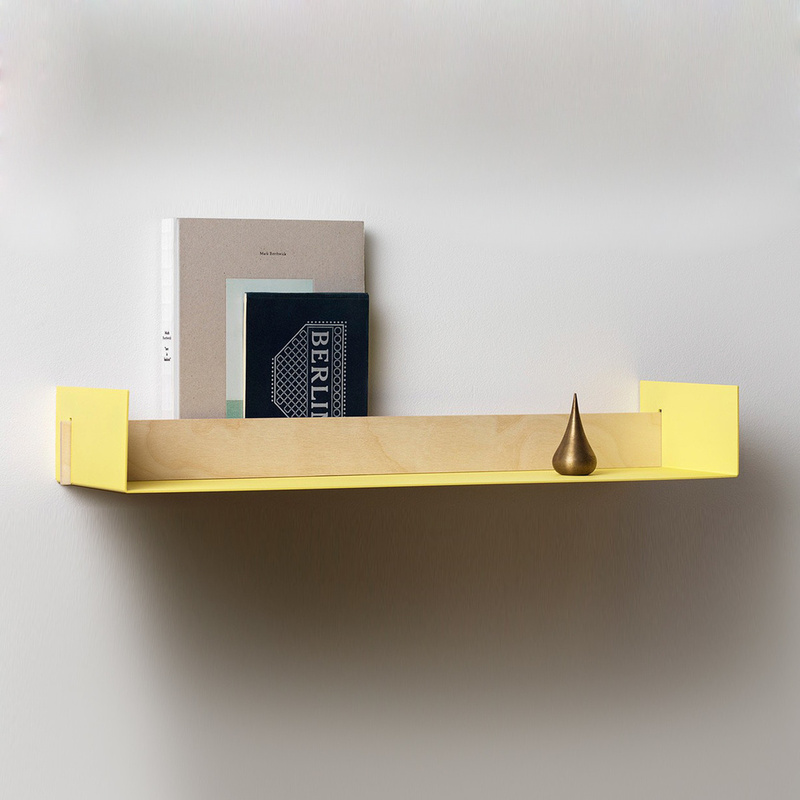 Beam S: an unusual shelf by Authentics. Authentics is a German brand that has proven itself to be innovative on many different occasions, a brand producing original and unusual pieces and which is highly valued by many Interior Design experts. Beam S is one of its most interesting creations, a simple yet original item. A shelf with special characteristics that you wouldn’t find anywhere else, Beam S has two side containers, featuring a sort of double space. 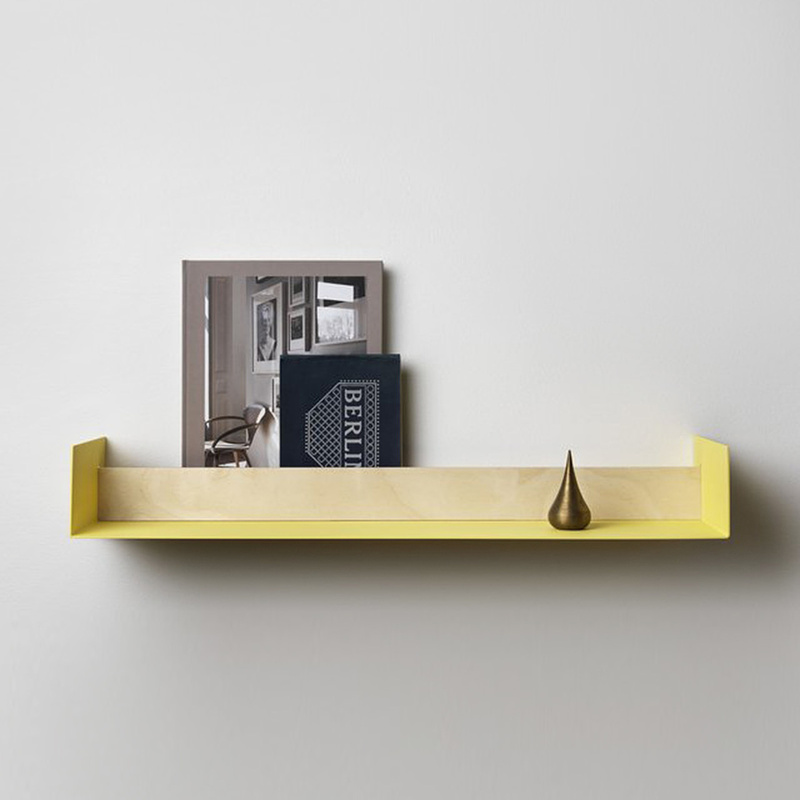 Furthermore, the shelf surface is horizontally divided into 2 parts, allowing you to create interesting compositions by placing taller objects such as books, framed photographs or more in the back and smaller objects in the front. In addition to being very practical, this solution gives an unusual visual effect of depth, making the shelf look bigger than what it is. To accentuate the eye-catching aesthetic of this shelf, a good idea is to combine two or more elements, perhaps placing them on the same wall. 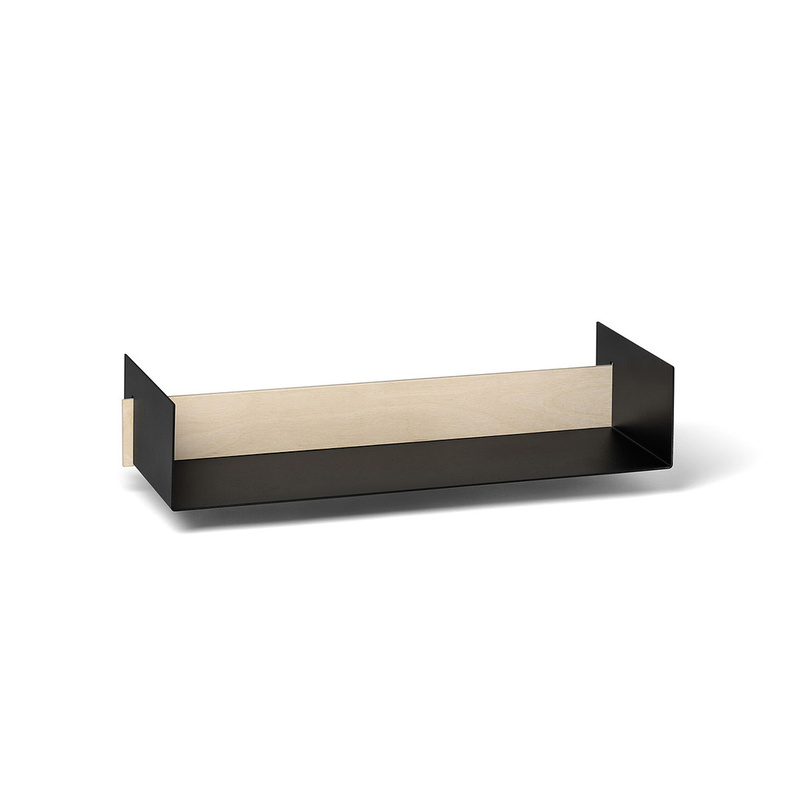 With this in mind, Authentics proposes also a larger version of the Beam shelf, to allow you to create interesting compositions. 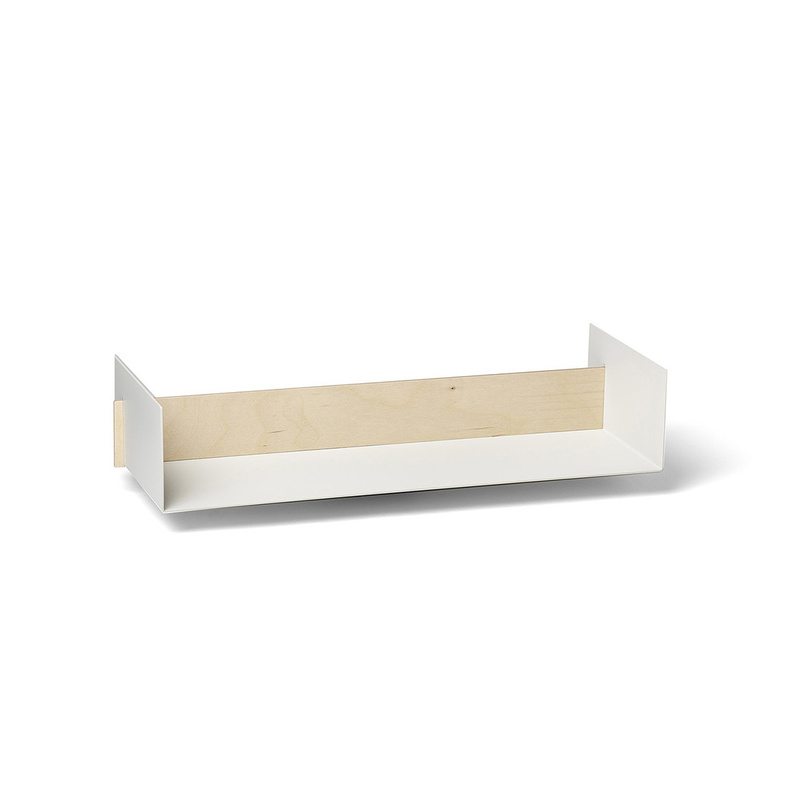 This model is made in aluminium painted white while the divider is made in Multiplex. An item like this can be placed virtually anywhere: in a bedroom, in a child's room, in a living room, in a dining room, and in many other environments. Although very modern, Beam S is very easy to match to a great number of different styles. Kyuhyung Cho runs his studio in Stockholm, working on a wide range of design field, graphic, furniture, textile design, and illustration. 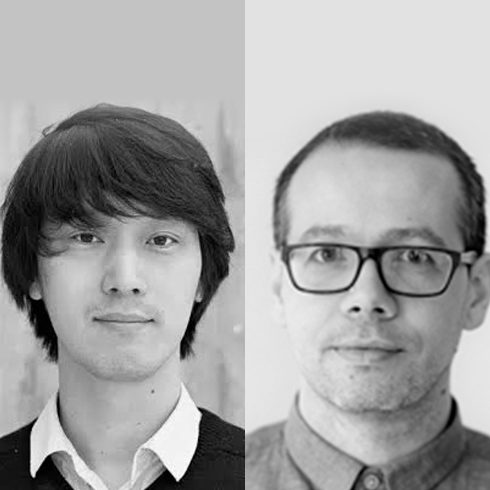 He studied Storytelling at Konstfack in Stockholm and Graphic Design at Konkuk University in Seoul. He has a unique way of writing his own story and transforming it into form and composition in function. John Astbury is a furniture designer working with his own studio in Stockholm. Following a BA in Anthropology and Sociology, he graduated in 2011 from the MFA industrial design program at Konstfack, Sweden. Since graduating, he has shown pieces in New York, London, Tokyo, Paris and Milan. His work is based on conversations.